Deadline: 17 October 2018. 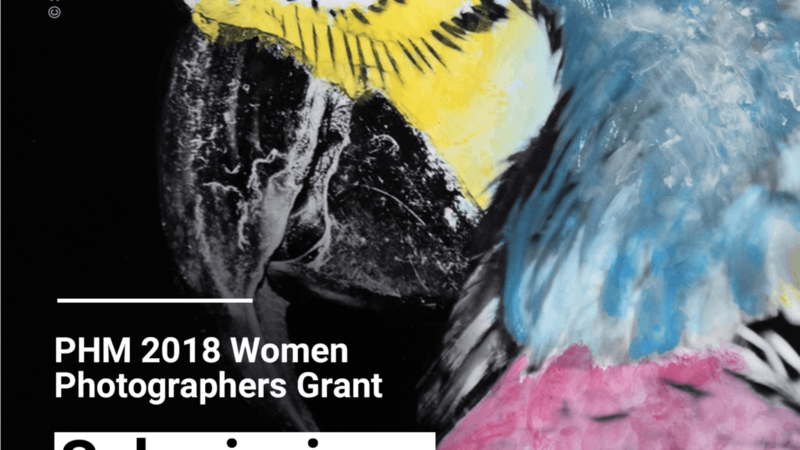 PHmuseum is glad to open the call of its PHmuseum 2018 Women Photographers Grant, aimed at empowering the work and careers of female and non-binary professionals of all ages and from all countries, working in diverse areas of photography. The Grant further means to facilitate the growth of the new generations and promote stories narrated from a female perspective, while responding to the necessity to fight for gender equality in the industry. Applicants are invited to present projects of maximum 20 photos, centred around a concept or a topic, with at least four pictures taken from 2015 onwards. 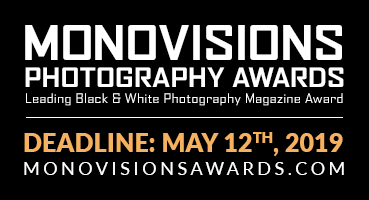 Submissions will be reviewed by judges Alessandra Sanguinetti (Photographer, Member of Magnum Photos), Aida Muluneh (Photographer, Filmmaker and Curator), Karen McQuaid (Senior Curator, The Photographers’ Gallery) and Pamela Chen (Creative Lead, Instagram).